Have you ever had one of those days when you have so many thoughts running through your mind, that you can’t get them written down fast enough? If this happens during the day; that’s not so bad. But when it happens in the middle of the night, and you aren’t able to grab a pad and pen, it becomes a little more difficult. That’s when you depend on your memory for the next morning! Thank goodness I have been blessed with a pretty good memory. I need to rely on it, as my memory is that which predicts what I am going to write about the next day. If I can make someone laugh, smile, or encourage them to “pay it forward” with a smile or an unexpected phone call to a friend or family member, then I have had a great day!!! 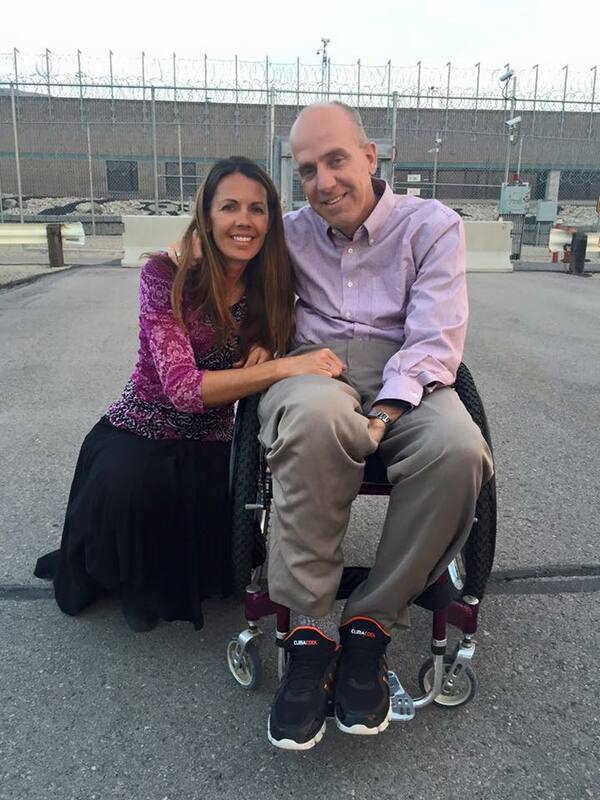 A few weeks ago, my lovely wife, Shondell, and I went to a Devotional held at the Utah State Prison. I have gone to the Prison several times and am deeply humbled each time I go. These remarks were made to the Detainees of Correctional Facility in Philadelphia. I was not only touched by this quote, but several more He made while on his visit. I was also proud and impressed at how well He was received, regarded and respected. He portrayed grace, humility and happiness wherever he went and I found myself proud at how well he was treated here by all Americans.